Public-private partnerships (P3s) are not a new concept in the U.S.. There have been many proven examples of the progress and innovation that can be achieved when both sectors work together. Yet, P3s represent only a fraction of the operations of the country’s municipal water and wastewater utilities. Each city or agency has different goals and challenges; there is no one size fits all approach to public-private partnerships. Some municipalities may be looking to address acute problems, like customer service or infrastructure expansion, whereas others may consider a more comprehensive outsourcing arrangement. Requirements for financing and retaining decision making control are also key considerations for municipalities. 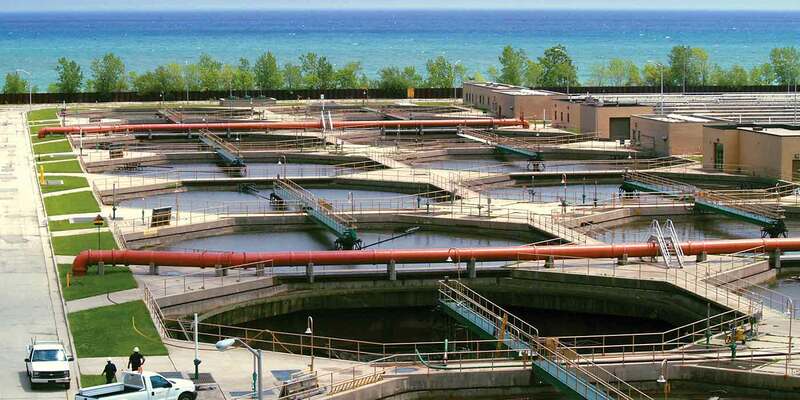 In the upcoming US Water Alliance webinar, participants will get to address these topics head-on and hear first-hand the experience of the Metropolitan Milwaukee Sewerage District (MMSD) from Kevin Shafer (MMSD) and Scott Royer (Veolia). 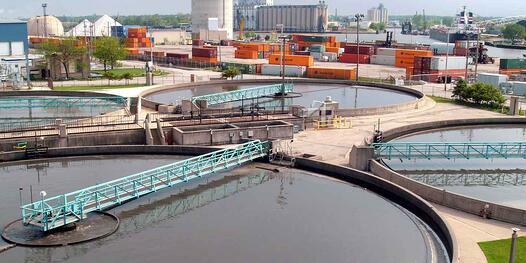 Veolia has managed the MMSD wastewater facilities since 2008 and recently signed a 10-year extension with the district. This award-winning partnership is an excellent example of how municipalities can work together with the private sector to both address water infrastructure challenges and secure social investment in local communities. The webinar is the 4th of a 7-part Web series exploring each of the “Seven Big Ideas” in the “One Water for America Policy Framework.” The Seven Big Ideas were synthesized from listening sessions conducted with over 500 municipal water and wastewater industry leaders.